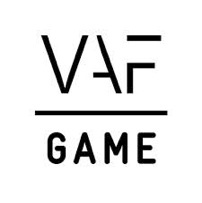 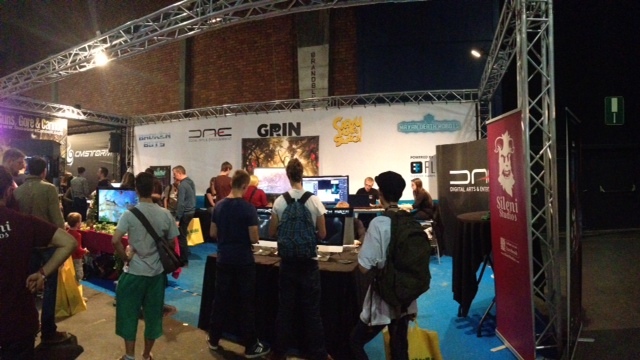 FLEGA members GriN (Woolfe), Sileni (Mayan Death Robots), HOWEST (recruitment), Crazy Monkey Studios (Guns, Gore & Canolli), CatLab (QuizTed) and Bunnycopter (Broken Bots) showed off their games and services this weekend to the Gameforce crowds in Waagnatie, Antwerp. 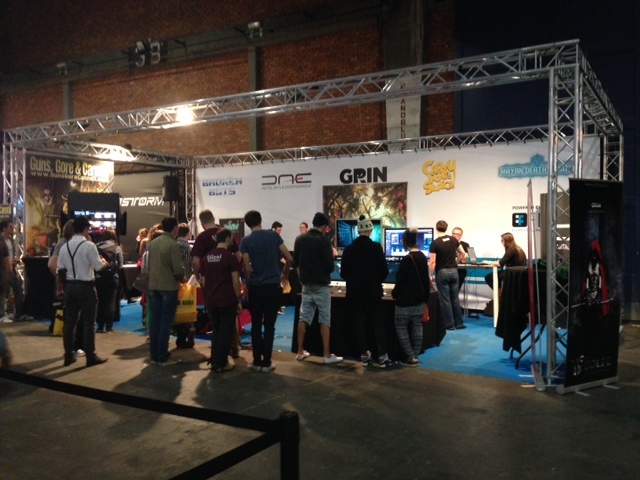 Enjoy these pictures and make sure to meet some of our members again at FACTS on 18 and 19 October in Flanders Expo, Ghent! 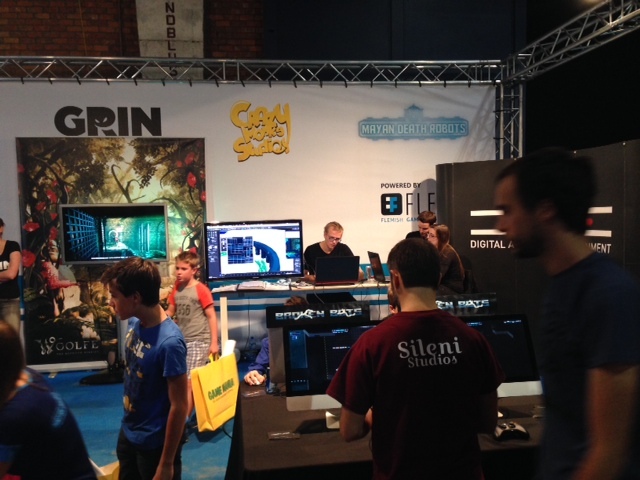 Will be present: HOWEST, DAE Studios, Crazy Monkey Studios, Sileni and CatLab Interactive.